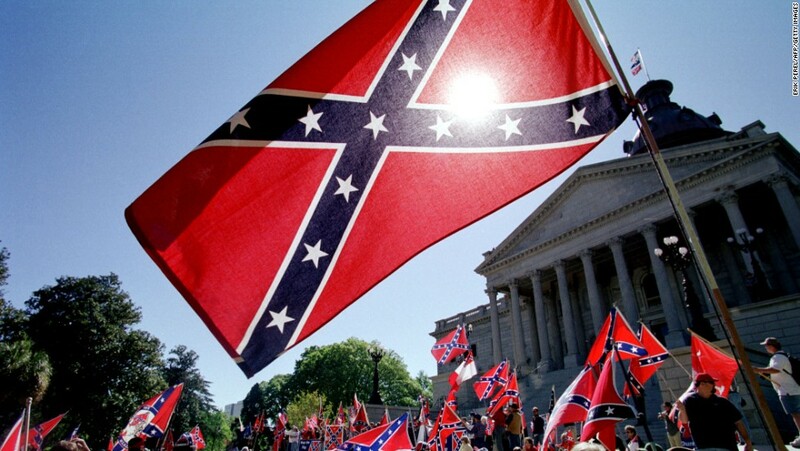 ( CNN) As dispute mounted about removing Confederate monuments from public spaces across the United States, Alabama passed a statute in 2017 that protected them. A 10-page ruling, issuedby Jefferson County Circuit Judge Michael Graffeo, said the law violated the free-speech rights of communities. “A city has a right to speak for itself, to say what it wishes, and to select views that it wants to express, ” Graffeo wrote. 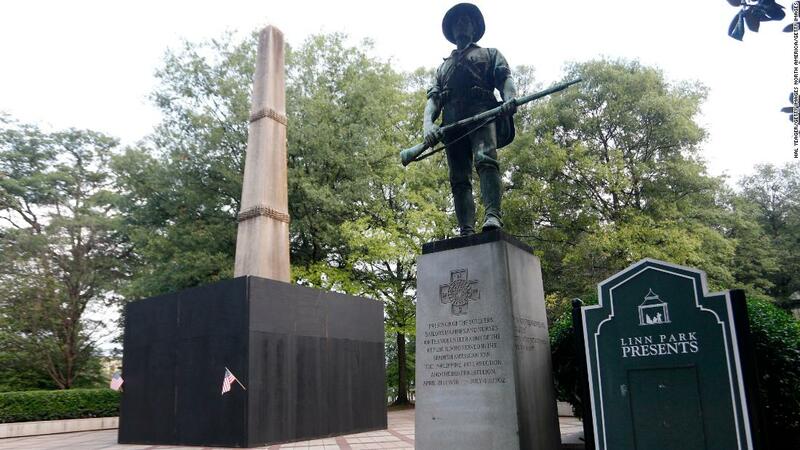 The ruling came after Alabama Attorney General Steve Marshall sued the city of Birmingham for covering up the inscription on the base of a 52 -foot monument from 1905 that honors Confederate veterans.